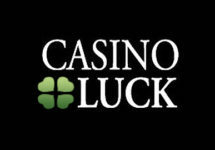 Casino Luck – Space Promo! Use CLSPACE17 for the weekend bonus! Great offers for the coming days! 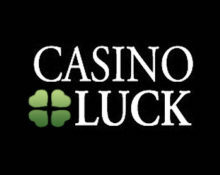 Regulars at Casino Luck, Next and WildSlots are always looking forward to the start of the week as that is the time this casino group releases its promotions. They always start on a Tuesday and last all the way to Sunday and include Free Spins, Raffles as well as generous Deposit Bonuses. This week Casino Luck has chosen space themed slots for their “Space Promo” and admittedly there are some exciting games included. Play at Casino Luck from 7th to 12th February 2017 and you can claim a daily offer for Free Spins, Deposit Bonuses or take part in a Raffle. Qualifying deposits and game play varies. The Free Spins winnings carry a 50x and bonuses a 13x Deposit + Bonus wagering requirement. 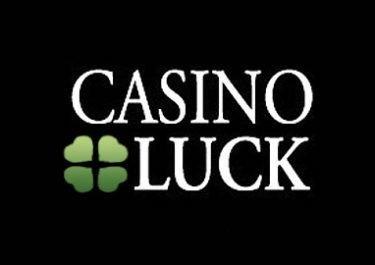 Casino Luck Bonus Terms and Conditions apply.